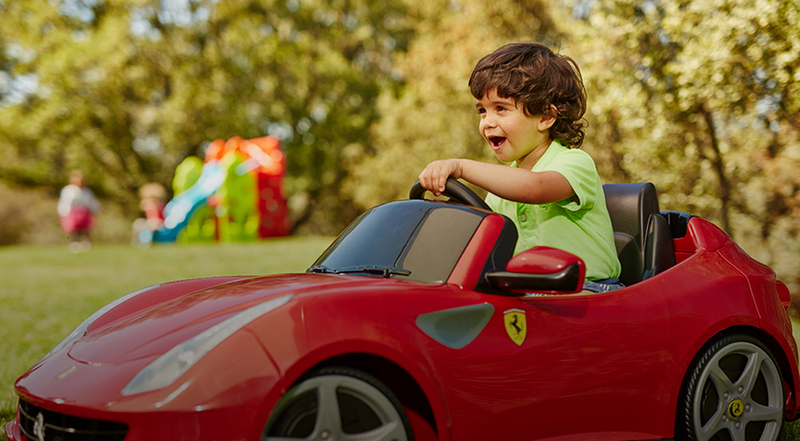 EXTRA EXCITEMENT FOR A FUN RIDE THAT WILL BLOW YOUR CHILDS MIND! 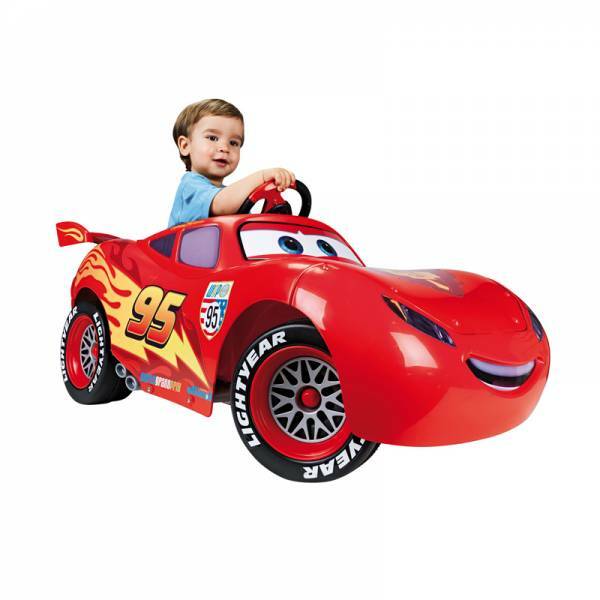 Let your child enjoy the most friendly, tender and funniest licenses that have revolutionized the toy world. 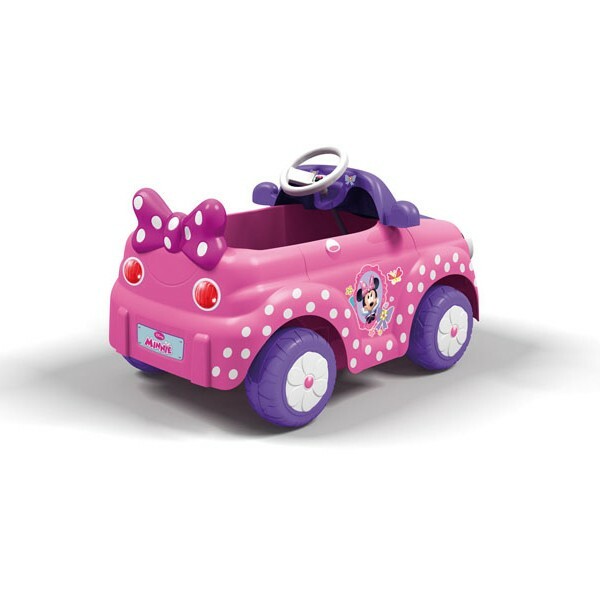 Minnie Car one seater. 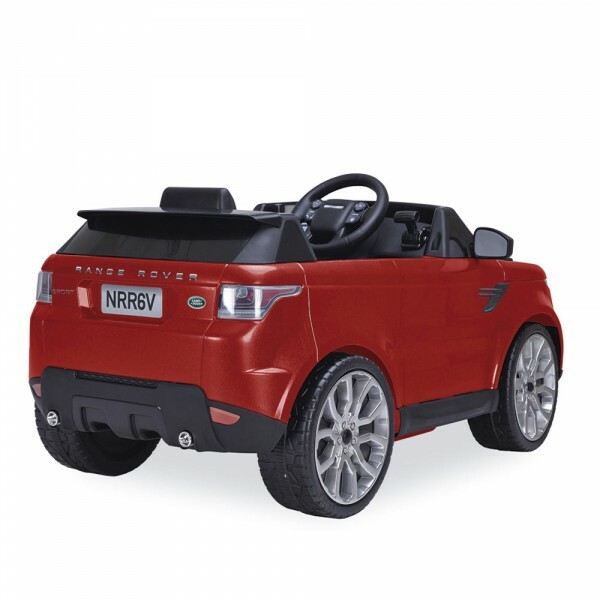 Includes foot accelerator and electric brake and a motor 6v. Forward and back gears. To be controlled by mobile or tablet operating systems such as the suppported iOS or Android within their respective apps. 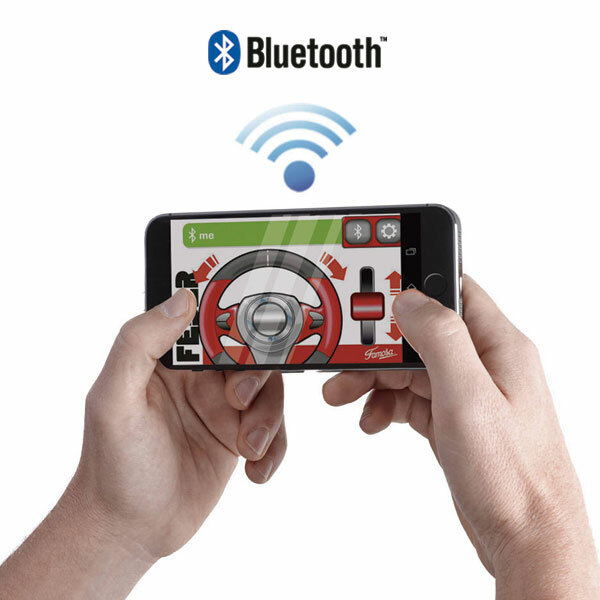 Parents can use the remote control (operates till 8 meters far), This application offers an absolute parental control: forward and reverse gears, steering and braking. This functions can be used by the kid when the application is off. 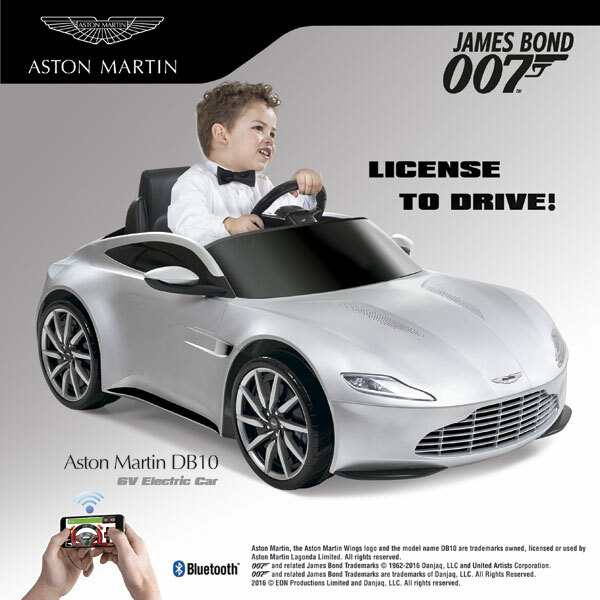 Be just like James Bond himself in your very own Aston Martin. 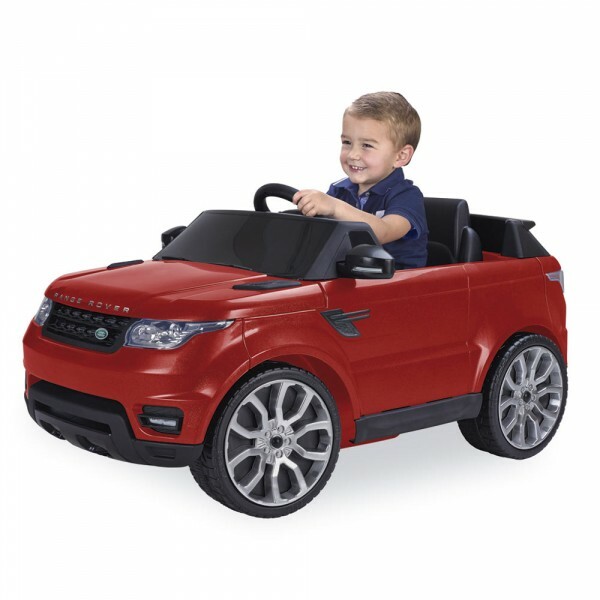 This sophisticated one seated car operates with motor and re-chargeable 6V battery. 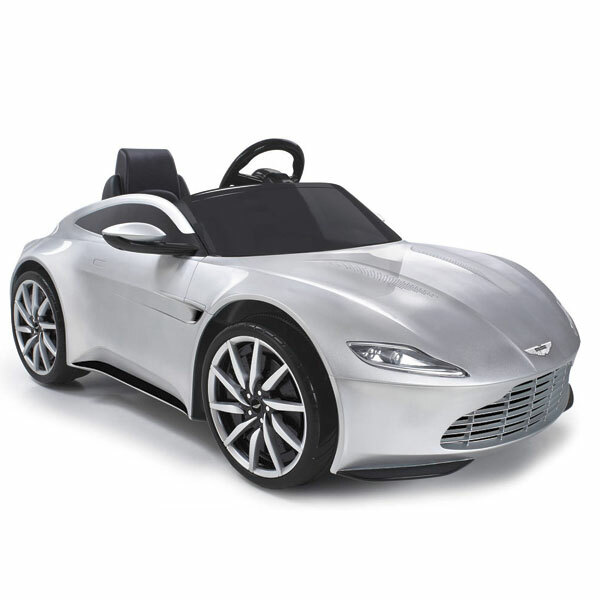 You can control it with the with the foot accelerator and electric brake. It has both forward and reverse gears. Press the dashboard button for realistic start and claxon sounds. It also has working head lights and MP3 connectivity to a speaker systems. 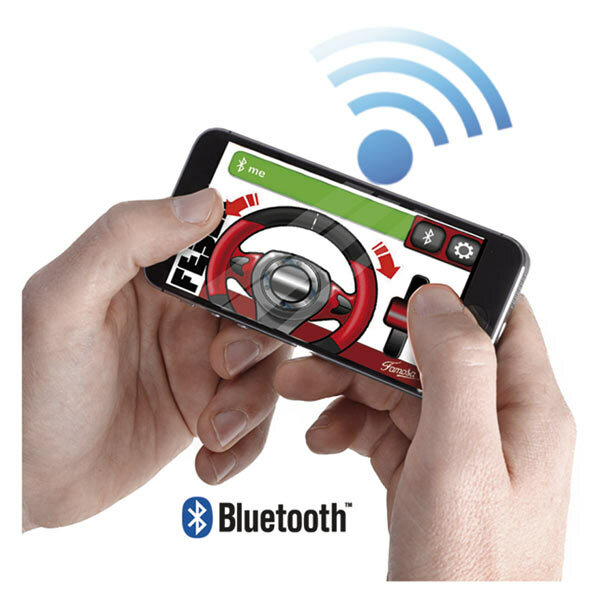 This action hero's car can also be controlled by mobile or tablet operating system using the supported iOS or Android app. 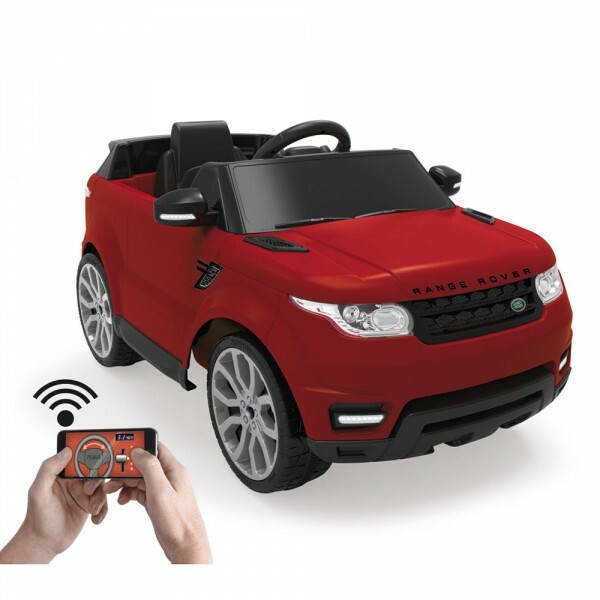 The remote control function operates up to 8m away from the car and provides peace of mind and safety for the supervisor and the child can also use it without the RC operation too. Speed: 4,5 Km/h. 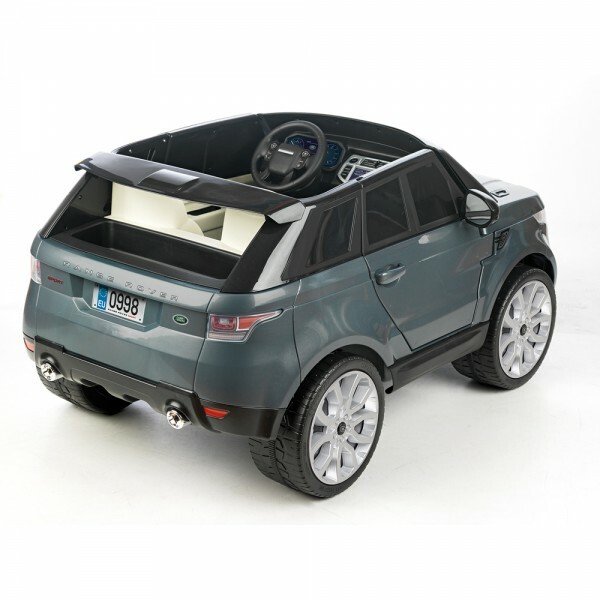 Feber has launched a Range Rover Sport for kids. 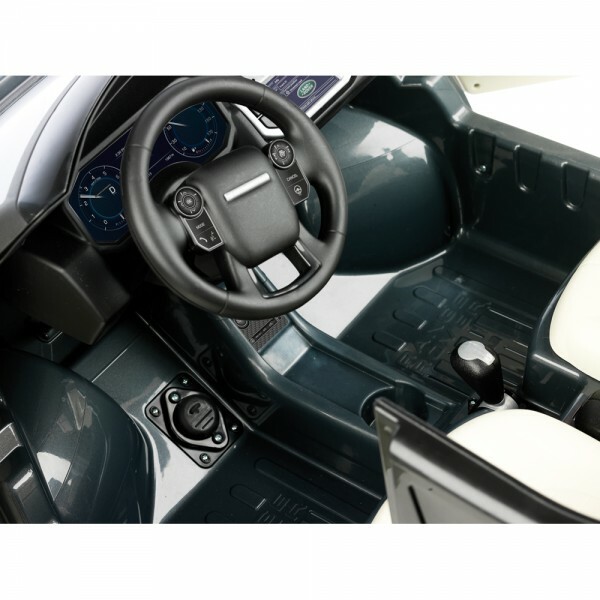 This stylish grey replica Range Rover is powered by a 12-volt motor, has forward and reverse gears, an accelerator, electric brake and two seats for ultimate cruising in style! Drive forward and backwards at a maximum speed of 4.5mph. 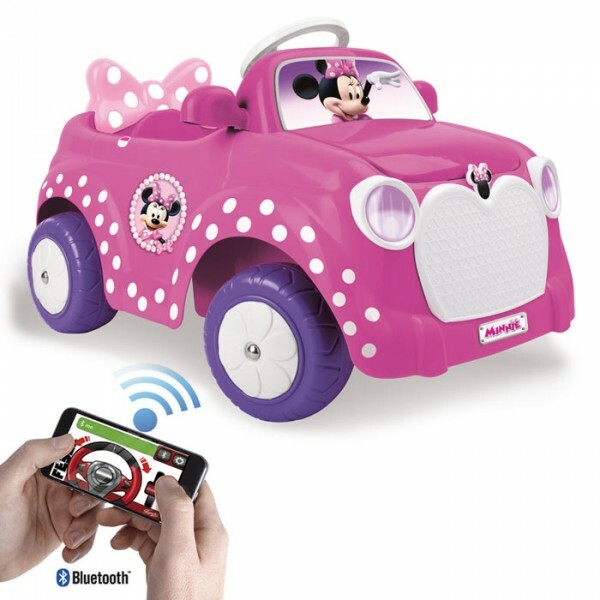 Kids can connect their portable music player to the sound system and rock out to their favourite tunes! Cool ‘Start’, ‘Stop’ and ‘horn’ sound effects. Working doors, sporty tailpipes and molded traction on the wheels all add to the awesome styling! 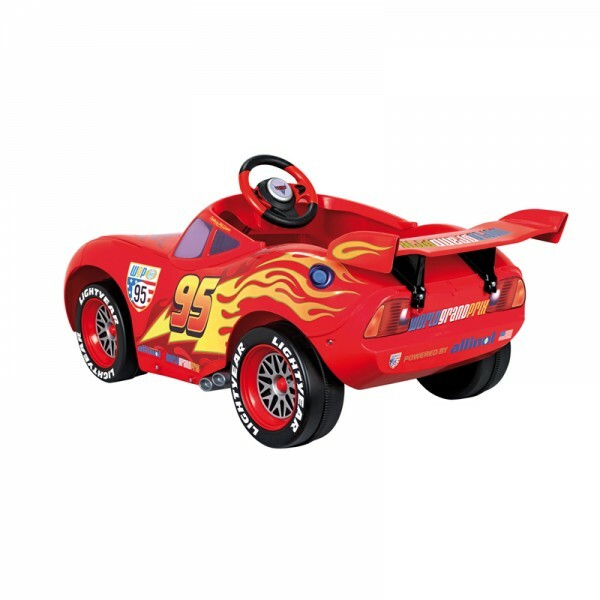 Mcqueen fans everywhere can cruise round in style in the awesome Cars II car from Feber. 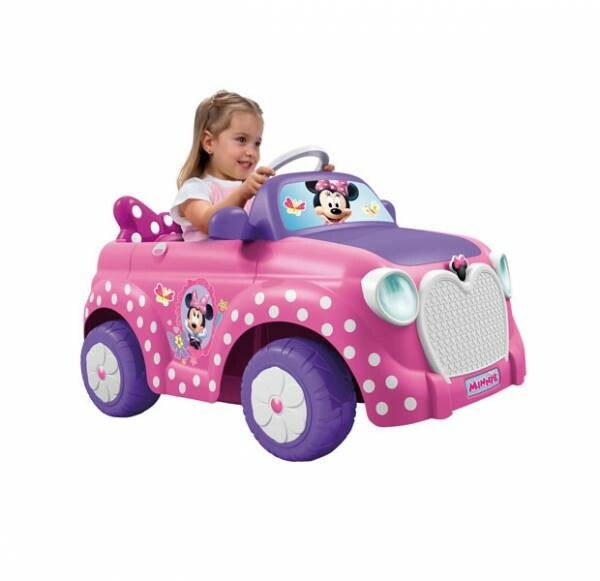 A great fun 1 seat car is powered by a 6 volt motor complete with rechargeable 6V battery and charger. 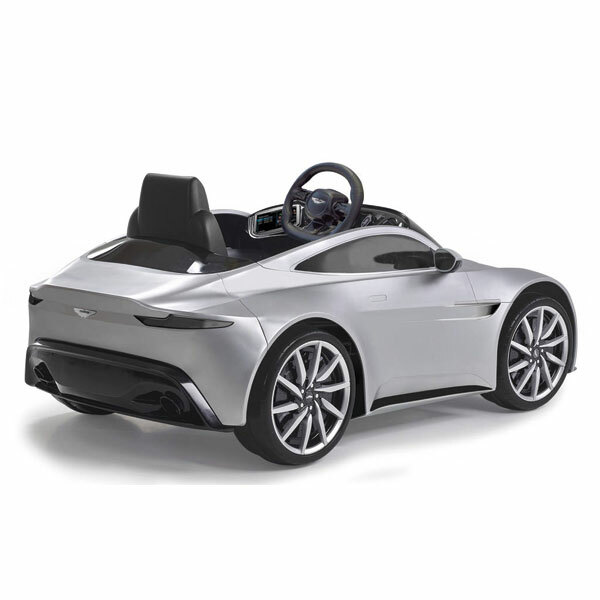 Children ‘drive’ the car via foot accelerator and electric brake. Forward and reverse gears add to the driving experience. Suitable from 36 months.